The following botanic gardens were developed much in the vein of the early colonial gardens, but as the new century approached, garden styles changed from a layout of systematic experimental trial beds to more landscaped park-like pleasure gardens with sweeping green lawns and display beds for general enjoyment. 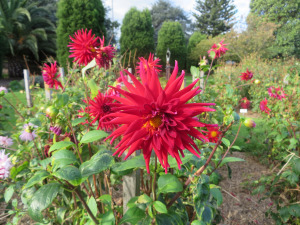 : One of the earliest regional botanic gardens in Victoria ( 3rd oldest in the state). : Has retained the original squared layout of the traditional experimental trial grounds and systematic gardening, which is rare in Victoria. 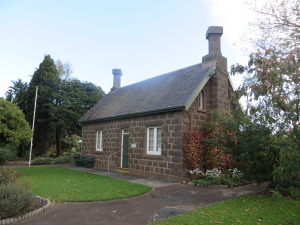 The Curator’s Cottage, 1859, is one of the oldest garden buildings in Victoria.